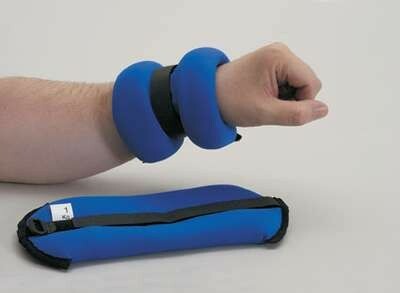 A range of economical weights used on the ankle or the wrist. Secured by extra strength hook and loop fastenings. Weights ranging from 0.5kg up to 2.5kg. Covered in a soft, durable material.